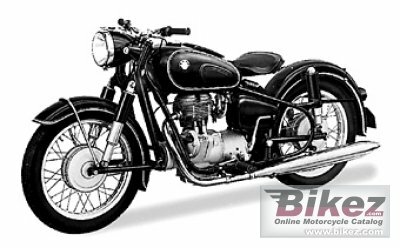 1958 BMW R26. Picture credits - BMW. Submit more pictures. Comments: 90Kph is the top speed with original sidecar. Ask questions Join the 58 BMW R26 discussion group or the general BMW discussion group.